Home Faculty & Staff Faculty FrontDoor Alpizar, MBA, Richard L.
I am a licensed real estate broker in Florida and Missouri. I have been practicing since 2010. 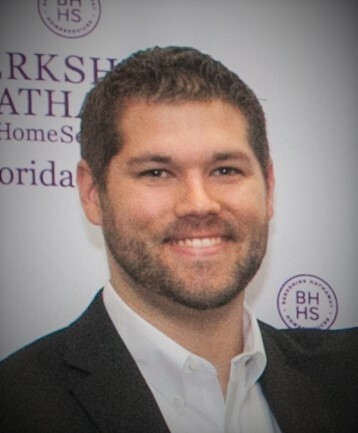 I work full time at Berkshire Hathaway Florida Realty in Winter Park. I have been in the top 7% of agents nationwide for the last 3 years. Throughout, my career I have 110+ properties valuing over $32 million. I am excited to teach for a variety of reasons: I think it is important to reach back and pull others up as was done for me, I love what I do and sharing it with others, and I am hoping (even if its naive) to help promote professionalism in my field. I am married with a daughter and 2 dogs, we live in Sanford.